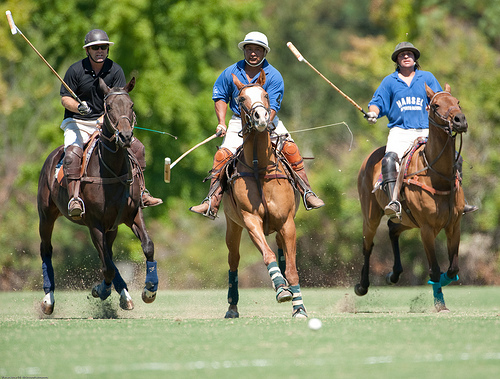 Polo has been nicknamed the Sport of Kings, as kings, emperors and conquerors took part at this game over the centuries. In fact it is one of the most ancient sports in the world: the first recorded polo tournament was held in 600 BC! In 1989, Maurizio Zuliani e Claudio Giorgiutti decided to create an exclusive polo tournament, the Polo Gold Cup Circuit, who became famous all over the world. At the end of May, the famous Polo Gold Cup circuit will be in Sardinia: to host the Sport of Kings, what better place then the exclusive Costa Smeralda?! 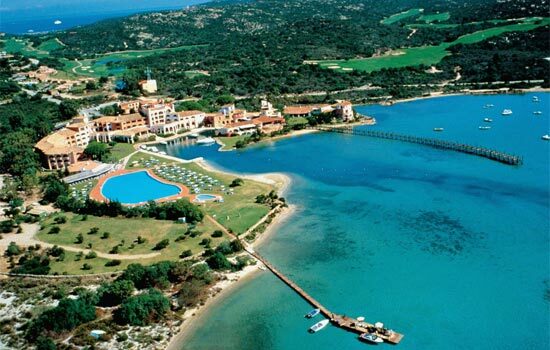 It is the 4th edition here, as the first appointment in Costa Smeralda was in 2006. Without any doubt, the support of the Costa Smeralda Consortium, of Cervo and Cala di Volpe Hotels has been very important, but also the Sardinian people passion for horseback riding has been essential. 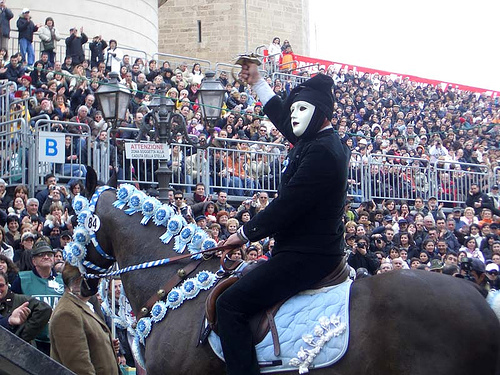 Just think about the many Sardinian typical festivals in which horses are protagonists, as for example the famous Sartiglia of Oristano, or the Cavalcata (ride) of Sassari. The Polo Gold Cup Circuit, which takes part to the World Polo Tour, will be in Sardinia from 29th May to 5th June, from Saturday to Saturday. 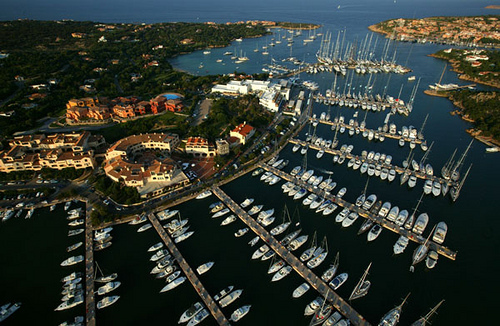 About 140 horses will arrive in Sardinia and 5 polo teams with a 12-15 goal handicap will offer a high level show in the beautiful frame of Costa Smeralda. 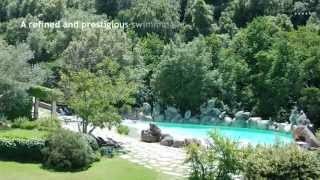 The events program during the polo tournament in northern Sardinia is very rich: as always in this area, exclusivity and refinement are the keywords. 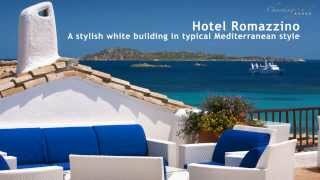 The guests will take part at Cocktails and exclusive Parties at the Pevero Golf Club and Porto Cervo Yacht Club, or participate to the gala dinners organized at Cala di Volpe Hotel. Besides, team will be presented in the famous Piazzetta of Porto Cervo, and guests will have the chance to assist to the traditional equestrian show. Thanks to the food and wine tasting there will also be the opportunity to experience Sardinian specialities. You don’t have to forget that from 22nd May to 6th June, the Louis Vuitton Cup will be at la Maddalena: the twinning between the two exclusive manifestations is imperative!!! For all horse riding lovers: if you wish to assist to this exciting show, don’t forget that the parterre is pleased to welcome you for free!!! 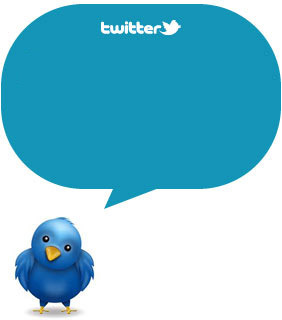 If you wish to know more about this, feel free to contact me! I'll keep you informed on the Spring Gold Cup, and do not forget to subscribe to our RSS and to follow us on Twitter and Facebook !